GOLDEN OAK AT WALT DISNEY WORLD RESORT BRINGS THE OUTSIDE IN WITH NEW MODERN HOME DESIGN as Top-tier Builders Infuse Modern-Inspired Design into the Luxury Residential Community. • 5-acre water park, complete with adult only and family pools, lazy river, two water slides and splash zone. • The Spa at Four Seasons Resort Orlando which offers advanced aesthetic services, body therapies and expert hair and nail services all designed to help guests look and feel their best. • Six vibrant restaurants ranging from a rooftop Spanish-style steakhouse to a golf clubhouse restaurant featuring Cuban-American cuisine. • Invitation to select Resort special events, currently including weekly “dive-in” movies, regularly-scheduled fitness classes and holiday events. Golden Oak brings together family, friends, and cherished Disney traditions in a unique, luxury residential community of single-family custom homes with prices starting at $2 million. To live at Golden Oak is to enjoy a year-round lifestyle that includes distinctive neighborhoods, expansive nature preserves, and an unsurpassed array of amenities and concierge-style resident services. The community also includes parks, biking and walking trails and the Four Seasons Resort Orlando at Walt Disney World Resort. 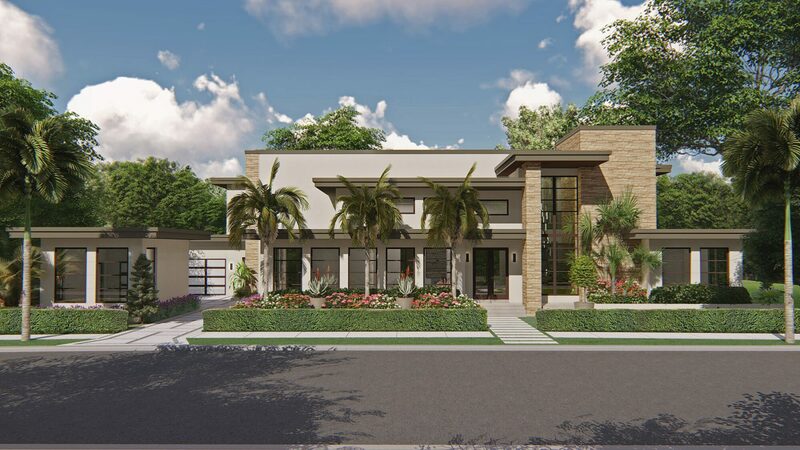 Golden Oak features six neighborhoods, including the Four Seasons Private Residences Orlando. The community is anticipated to include approximately 300 homes and encompass 980 acres. For more information about Golden Oak, please call (407) 939-5577 or visit disneygoldenoak.com. Founded in 1960, Four Seasons Hotels and Resorts is dedicated to perfecting the travel experience through continual innovation and the highest standards of hospitality. Currently operating 109 hotels and resorts, and 38 residential properties in major city centres and resort destinations in 46 countries, and with more than 50 projects under planning or development, Four Seasons consistently ranks among the world’s best hotels and most prestigious brands in reader polls, traveler reviews and industry awards. For more information and reservations, visit fourseasons.com. For the latest news, visit press.fourseasons.com and follow @FourSeasonsPR on Twitter.